Former Miles defensive line coach Tony Oglesby died on Tuesday following an illness. 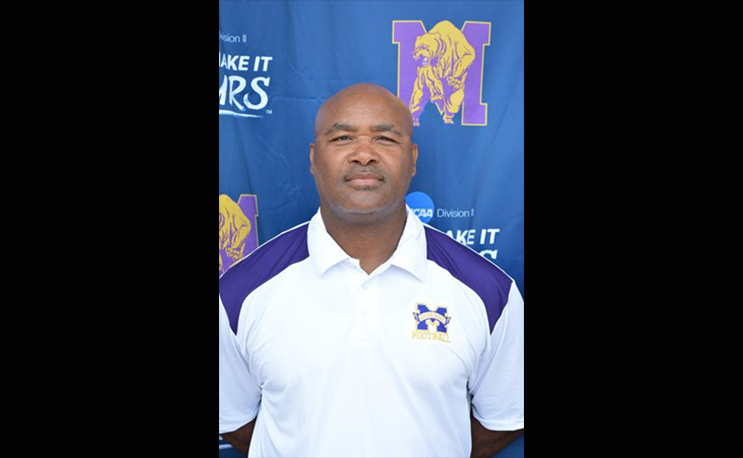 The entire Miles College family mourns the life of assistant head football coach Tony Oglesby, who coached the defensive line for the Golden Bears during the entire Reginald Ruffin era. He passed away Tuesday morning after battling an illness. He was 53 years old. Affectionately known as “Coach O”, Oglesby was a member of the football coaching staff since 2011. During that time, he was an integral part of two Southern Intercollegiate Athletic Conference championships in 2011 and 2015, and helped Miles to its first NCAA Division II playoff appearance in 2012. During his tenure, several Golden Bears defensive linemen earned All-Conference, All-South Region, and All-American honors. Oglesby was a four-time letterman and three-year starter at linebacker for Livingston University, now known as the University of West Alabama, from 1983-86, where he earned a bachelor of science degree in Health Education. He remained there serving as a student assistant from 1987-88 and a graduate assistant in charge of outside linebackers in 1989. Oglesby also mentored defensive linemen and inside linebackers while serving as co-defensive coordinator at North Greenville Junior College in 1990. He coached linebackers and defensive ends for six years at Gulf South Conference rival West Georgia; where he appeared in the NCAA Division II Playoffs twice. Later, he returned to his alma mater and in 2010, he was on the University of West Alabama coaching staff that made their first NCAA Playoff appearance since 1975. Oglesby also enjoyed an outstanding prep career at Elberton County High School, where he earned High School All-State Honors while registering 210 tackles as a senior linebacker. The Elberton, Georgia, native is survived by his wife, Vanessa, and three children, Tieshia, Tandika and Tony, Jr.
Funeral arrangements will be supplied at a later date.